The World Series of Poker (WSOP) is heading to Sydney for the third consecutive year in 2018 with The Star to host its hugely popular WSOP Circuit Event from November 27 to December 17. Comprising 15 tournaments over the course of 21 thrilling days including the $2,200 buy-in Main Event, players will not only have the chance to compete under the prestigious WSOP banner but each winner will receive a prized WSOP gold ring. Two players – the Main Event winner and the Casino Champion – will also win a seat into the 2018 WSOP Global Casino Championship in the United States, which is an official WSOP gold bracelet event and boasts a guaranteed minimum US$1 million prize pool. Casino Champion will be the player that accrues the most points based on their performances across all 15 events. 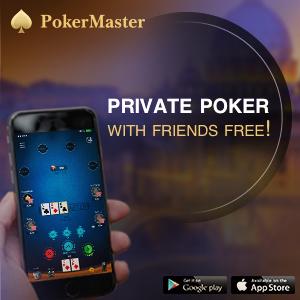 The WSOP is the most recognised and revered tournament brand in poker. First held in 1970 when Las Vegas icon Benny Binion invited seven of the country’s best players to compete across a series of cash games, it has since evolved into an annual festival of poker with the 2018 WSOP attracting more than 100,000 players across 78 bracelet events at the Rio All-Suite Hotel & Casino. The WSOP Circuit was added in 2005 and will this season feature 27 confirmed stops across the US, while the WSOP International Circuit will include stops in Canada, the Netherlands, the Czech Republic, Brazil, Uruguay and Morocco. 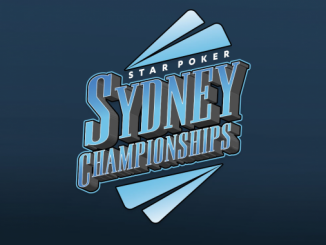 Sydney’s WSOP Circuit Event, held in the luxury surrounds of The Star Poker Room, is recognised as the biggest of any WSOP international circuit stop with a huge field of 1,067 players taking their place in 2017. 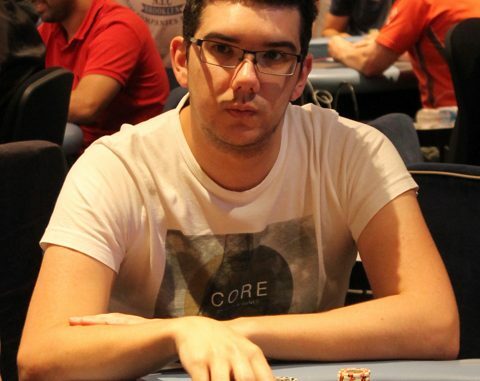 Local Sydneysider Michael Kanaan (main picture) emerged victorious on that occasion, joining another Sydney local in 2016 champion Joel Dodds as the two winners of WSOP Circuit Sydney since its inception. 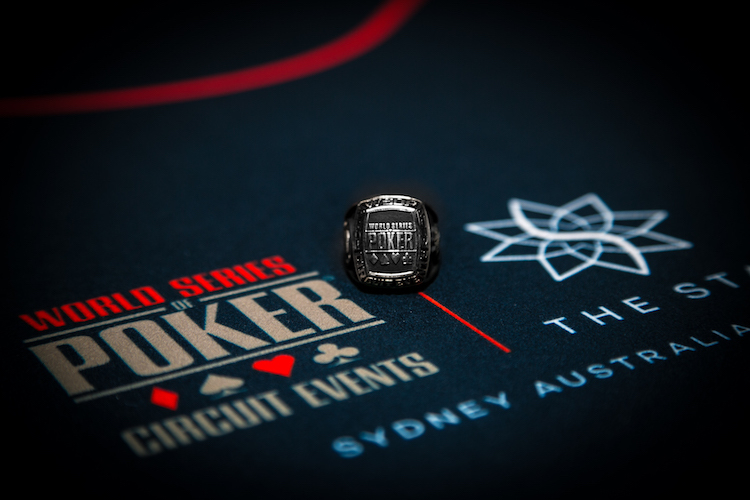 Satellites into the 2018 WSOP Circuit Sydney start on Sunday October 7. Details provided by Ben Blaschke.